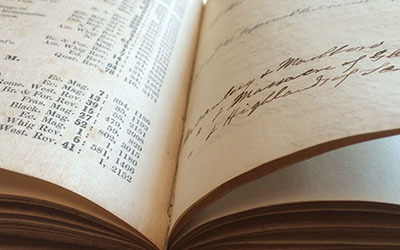 A major enhancement to 19th Century Masterfile will be deployed in January 2013. Faster links to the 20 million+ full text sources from both fee-based and Open Access repositories. Enhanced de-limiting functions–by date; by format; and by subject and more. Simplified exporting of citation data in a variety of formats. Additional pedagogical tools on major themes from the period, as well as guides for advanced users. Hundreds of academic, public and special libraries rely upon this service for premier, ‘due diligence’ coverage of pre-1930 content. 30-day trial library use is available. Please contact us here to establish trial access.